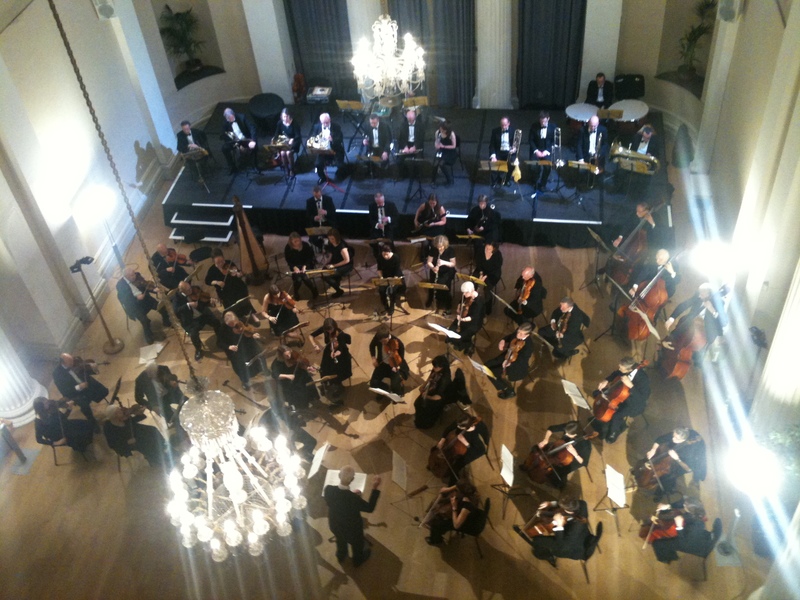 Concerts are held in either the splendid Pittville Pump Room or the Town Hall in Cheltenham and are the perfect way to spend a Sunday afternoon – great music in beautiful surroundings. Tickets are usually only £12 and can be bought from the Town Hall website in advance or on the door. Concessions £6. Under 16’s £3. Under 5’s free. Details of upcoming concerts ….